Welcome to Stay in Berlin! You are planning to live in Berlin and need a home for the start? You need to stay longer than on a dayly or weekly basis in Berlin? Then Stay in Berlin is the right place for you! 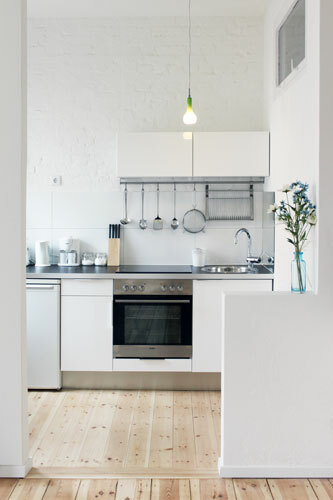 On Stay in Berlin you will find our furnished flats located in Berlin Kreuzberg and Neukoelln. In all our flats wlan internet connection, electricity, heating, towles, bed linon and all other expences are included in the monthly rent.